Away from its regional capital, remained away from the "linear city" which has agglomerated on the coast from Montpellier to Perpignan last thirty years through large tourist resorts and associates of the great flow of communication and transportation with Spain, less industrialized and more oriented to the west of Toulouse than the Mediterranean coast, the Aude and more specifically the area of Carcassonne is at once a hinterland of the Languedoc-Roussillon and a foretaste of the Midi-Pyrénées. 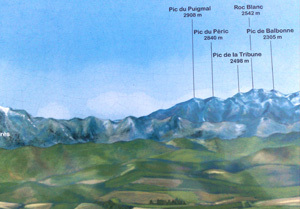 Here, between the montagne Noire, last southern foothills of the Massif Central and the Corbieres, the first Pyrenean foothills, eventually spreading to the west the largest vineyard in the world. The administrative capital of the Aude is a natural crossroads of wine country in full mutation, terroir with Occitan flavors and peaceful surroundings whose reputation has attracted commercial direct flights from London Stansted, Nottingham Esat Midlands, Leeds Bradford, Liverpool John Lennon Airport, Glasgow Pretswick, Dublin, Cork, Brussels Charleroi and Porto. 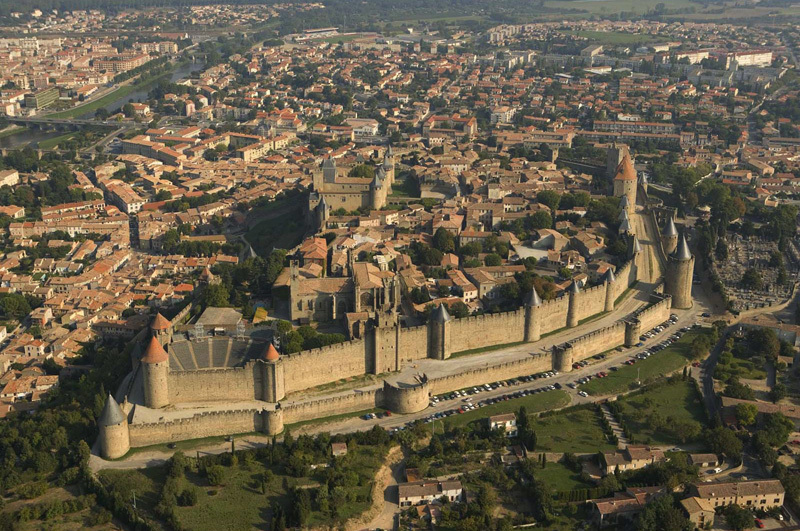 The cities of Carcassonne and Limoux, and the countries - Cabardès, Minervois, Lauragais, Corbières, Razes, Malepère - have a surprising and rich heritage. 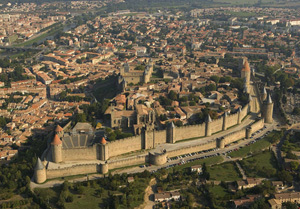 The most prestigious of them, the medieval town and castle of the counts of Carcassonne restored in the nineteenth century by Viollet-le-Duc - the largest fortified city in Europe! 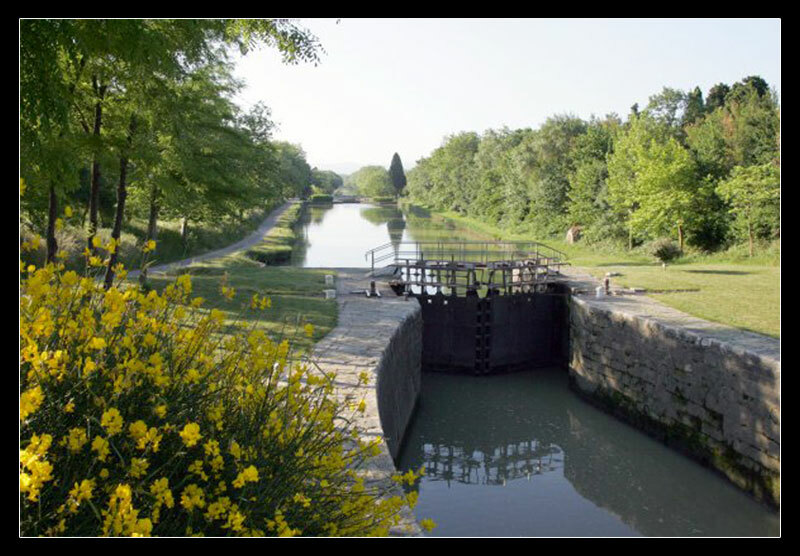 - And the Canal du Midi, the work of Riquet in the seventeenth century in perfect working condition since that time are classified as World Heritage by Unesco. But the past abounds elsewhere with many abbeys, beautiful Languedoc villages, the astonishing mesh of Cathar castles, magnificent royal fortresses of the Haute Vallée de l'Aude and Corbières which from the end of the Albigensian wars to the Treaty the Pyrenees in 1659 have kept the frontier for nearly five hundred years in front of a Roussillon became French lately... With the sudden decline of the frontier in the seventeenth century, the end of the cloth industry in the eighteenth century, the phylloxera crisis in the early twentieth century, the region has often had to make large conversion effort. Given the fragility and the vagaries of the vineyard monoculture, old Carcasses has undeniable strengths in the tertiary sector with a housing market and buoyant construction, an unemployment rate much lower than in the rest of the region Languedoc-Roussillon and a tourism potential remaining largely untapped. 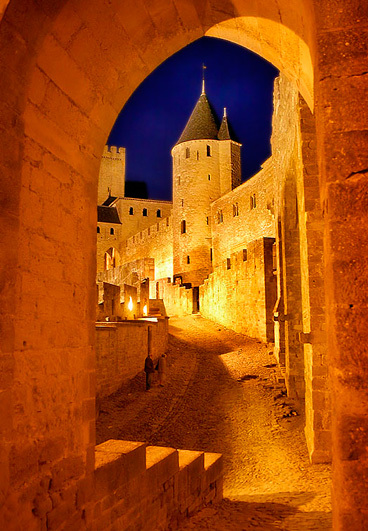 Today, the best way to visit Carcassonne is to wander up and down its little streets and, even better, to do so with a guide. 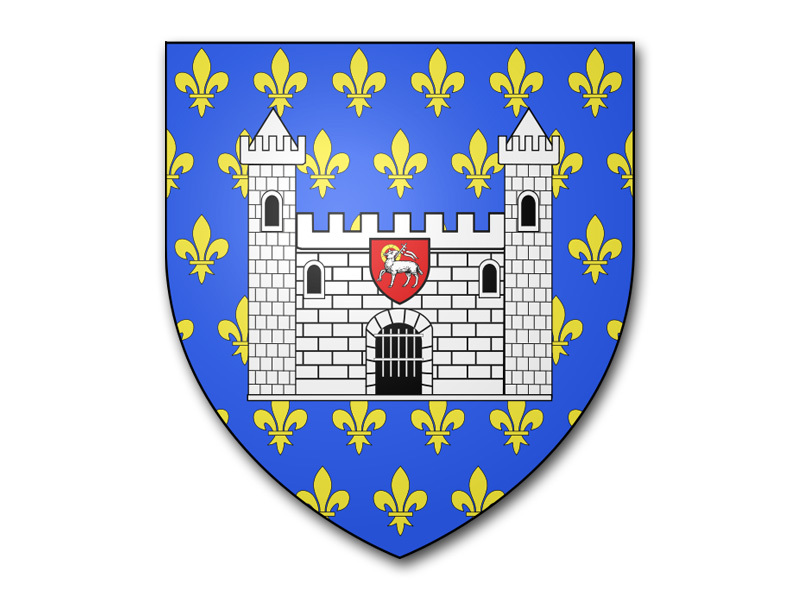 There are, however, certain sights which shouldn't be missed: the Basilica of Saint Nazaire, begun in 925 and completed in the first half of the 12th century; the château, built in the 12+h century by the Trencavel family, Viscounts of Carcassonne; the Porte Narbonnaise, the gateway recognisable by its two huge towers in the shape of a spur; and finally the Lices (Lists), the area between the two enclosures which used to slope up the hill but was levelled in the 13th century. 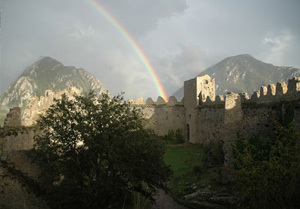 There is a multitude of medieval sites to visit in the Aude. 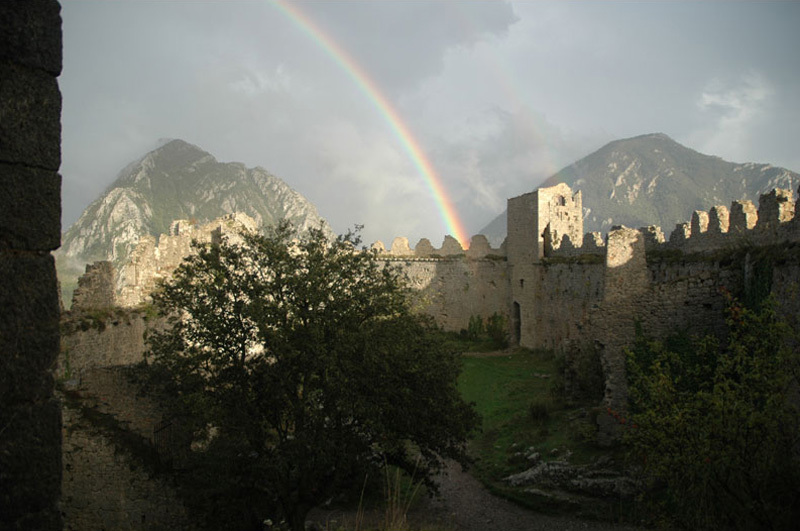 From Cathar castles to abbeys, from fortified villages to underground caves, not to mention churches and museums - ail bear witness to the area's rich and varied history. 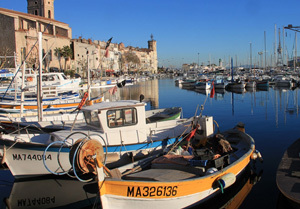 As soon as the sun arrives, the Mediterranean awaits you just 60 kilometres away. 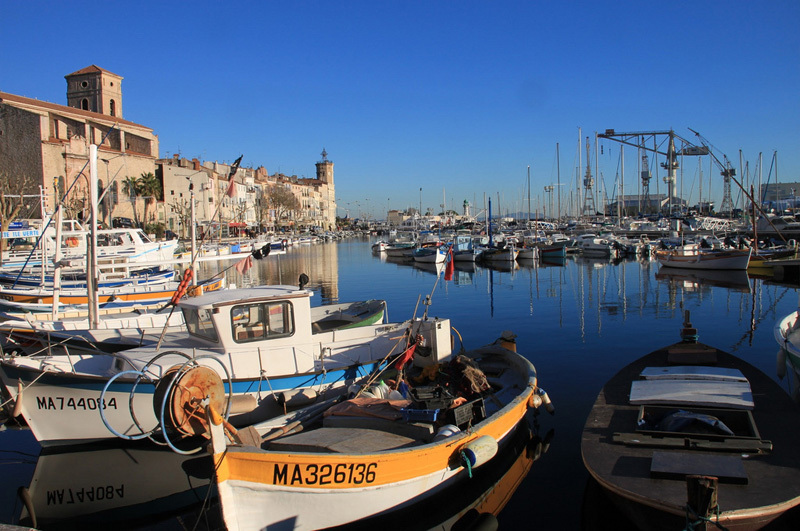 You can spend the weekend or even longer on some of the most beautiful beaches in the “Golfe du Lion” either via the motorway or the very pretty road through the Corbieres. 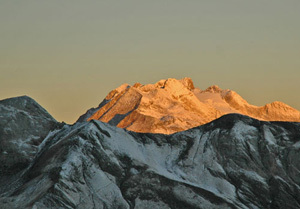 The ski resorts of the Pyrenees are just over an hour away. These resorts are just as beautiful in the summer as they are in the winter. 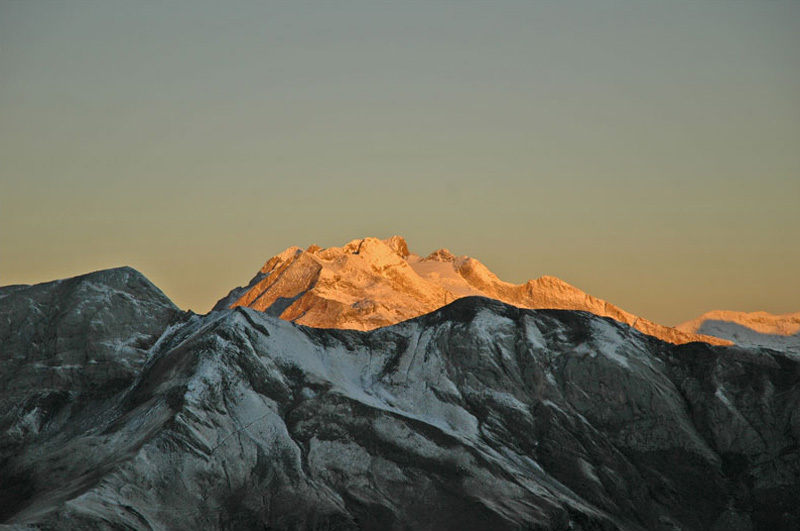 As well as skiing, they offer snow-shoe walking, sleigh rides, horse-riding, fishing, climbing and rafting. Part of the chain of the Pyrénées from the heights of Brugairolles the heart of Malepère. 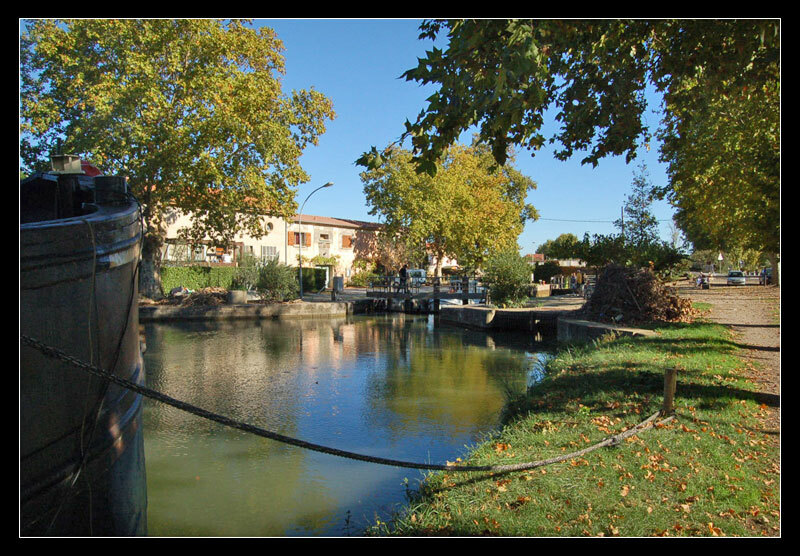 The Aude is also an important wine-making area, producing a wide variety of very different appellations. 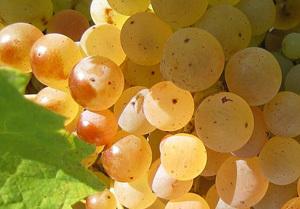 Firstly, the oldest sparkling wine in the world (dating back to 1531) is Blanquette de Limoux, using Mauzac, Chardonnay and Chenin grape varieties. It is aged in bottle and is drunk as an aperitif or at the end of a meal. The vineyards of Limoux also produce a fabulous Chardonnay. A large festival called "Toques et Clochers" takes place each year around mid-April. Some of the greatest chefs and vintners in the world come to this to buy oak-barrels of the Chardonnay at auction. The profits from this go towards restoring local church towers (clochers). Corbières, with its narrow valleys cutting through the hilly landscape, is home to many well-known wine-producers. 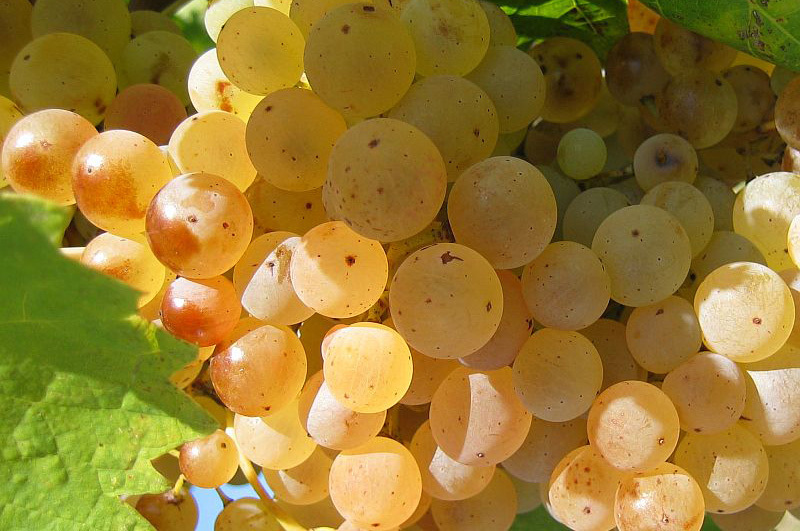 Its reputation dates back to the time of the Roman occupation and its wines are full-bodied and spicy. They improve with age. 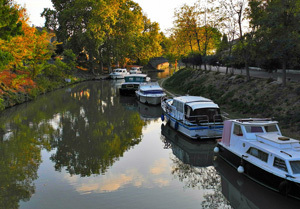 Minervois is one of the oldest Mediterranean wine areas. 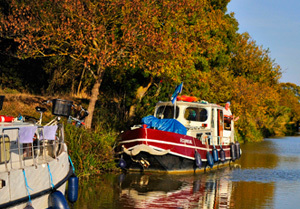 Its name comes from the ancient city of Minerve, a Roman stronghold built in honour of the Goddess of Wisdom. Its wines range from the exceptional Muscat de Saint Jean de Minervois, to be drunk with “foie gras” or as an aperitif, to steely whites to accompany seafood and reds and rosés to go with barbecues and main courses, and even “cassoulet” for the more spicy wines. Fitou is a very condensed area on the edge of the Mediterranean and produces full-bodied wines with flavours characteristic of the most famous “grands crus”. Wines to be kept and to accompany richer dishes. 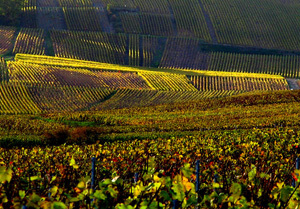 Cabardès, on the chalky slopes of the south face of the Black Mountains, combines Cabernet, Merlot, Cot, Syrah and Grenache grape varieties. 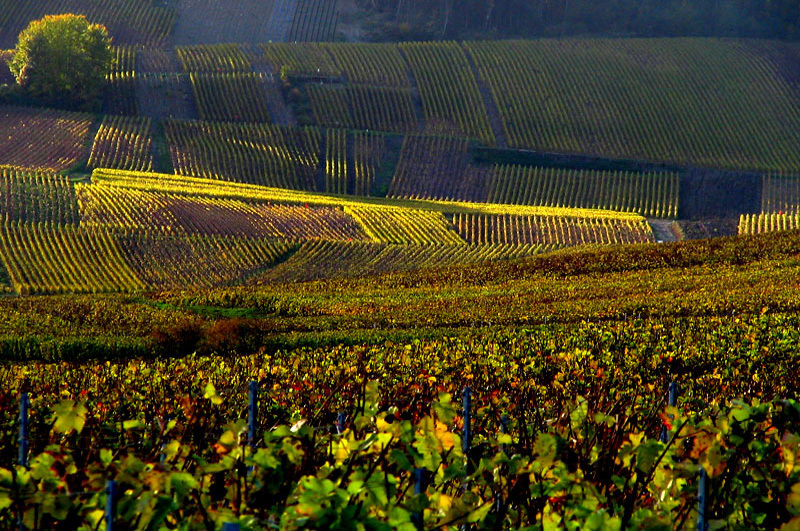 Thèse wines are known for their aromatic complexity and balance. And finally the Malepere, a wild area of stony terraces and gentle hillsides, produces wines which are strong, supple and generous with flavours of vanilla and red fruits. Merlot, Cabernet, Grenache and Syrah are combined to make wines to accompany red meats, cheeses and casseroles.